Breastfeeding can be one of the most precious experiences for any mom. As a mom who continued breastfeeding for my kid for more than 2 years, I have many tips and information to share for other moms who love breastfeeding. Storing breast milk is such another common problem which most moms face. Not only working moms, those who stay at home also should know how to store breast milk properly in order to avoid germs and other infections. Actually I continued latching with my kid; however at the first weeks of breastfeeding I had to store breast milk due to some reasons. 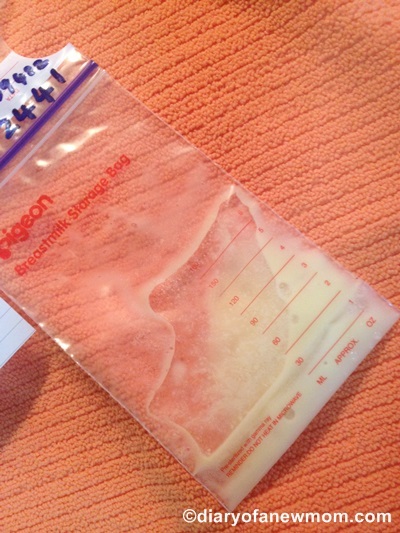 During the time I expressed breast milk and stored in freezer in safe breast milk storage bags. There were some days which we had to store breast milk in a cool box in order to take with us until we feed our kid. So, finally with my experiences here are some of the breastmilk storage guidelines which can be helpful for you all breastfeeding moms! In a cool box, you can store it for 24 hours (Remember to put enough ice packs). At room temperature, you can store it for 6 hours (temperature should not be more than 25 degree C). In a refrigerator, store it for 3-5 days (temperature should be at least 4 degrees C or colder). Be mindful to store breast milk at the back of the fridge where it is coldest but keep away from eggs, meat and other uncooked foods. If you thawed, then use breast milk within 24 hours. Don’t freeze again. You can store breast milk in the freezer for around 2 weeks. In a home freezer, it can keep fresh for around 6 months (temperature should be minus 18 degrees C or lower). 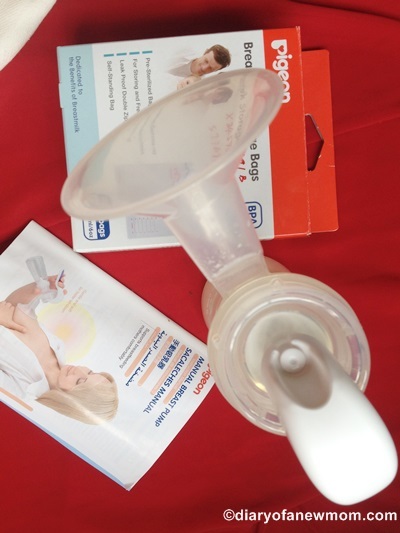 Maintain your breast pump in good condition. Wash all the parts in hot, soapy water and rinse thoroughly before sterilizing. Before storing breast milk, you should wash your hands and keep everything clean so that you could avoid bacteria growing in the stored milk. Above are the breast milk storage guidelines which I learned during my breastfeeding journey. Please let us know your thought on this.